Today we are three more mini reviews from fellow fans of the slasher genre as they each talk about their slasher favorites. Thank you Ricky, Corey, and Brian for your selections! Remember just go to the Slasher Studios Facebook Page and select a picture from your favorite slasher movie and do a small write up and we will feature you and your review on our site. One special review will win a free autographed copy of Teddy! This is my all time favorite slasher flick because it introduces Jason as the ultimate killing machine. It increased my fears of the woods (coming from northwest GA) and gave me a sound effect to torture my little sister with (che-che-che cha-cha-cha). It set the stage for every slasher flick to follow. 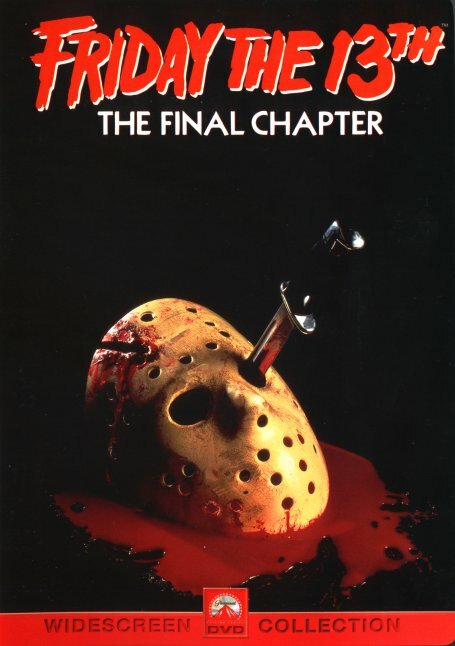 My favorite slasher film is Friday the 13th:The Final Chapter for various reasons. It was the 1st Friday the 13th I ever watched. Ted White portrayed Jason the best. The kills were creative. In my opinion, Final Chapter was Tom Savini’s last good film that he did special effects for. Ever since I was a kid I have loved that film. 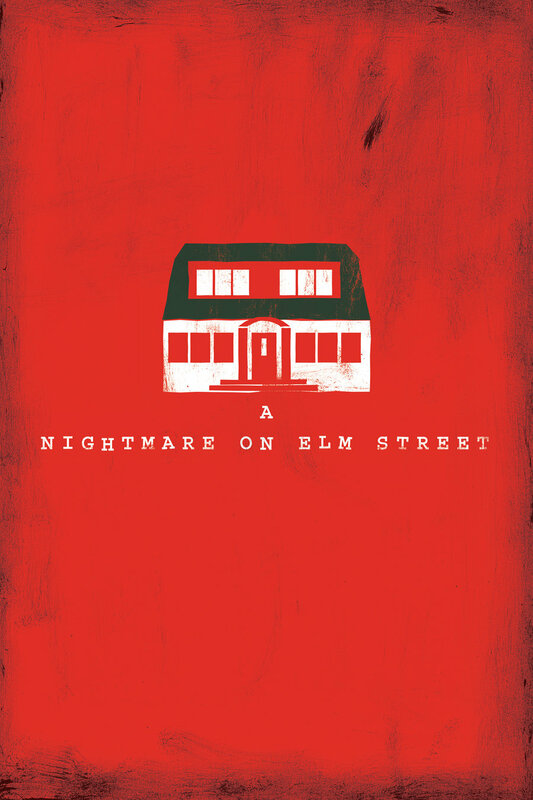 A Nightmare on Elm Street is my favorite for several reasons. First of all it has a great concept where if you go to sleep you’re dead. Wes Craven did a great job bringing this story to life, I love how you’re never really sure if what you’re seeing is a dream or reality. Nancy is probably my favorite of the horror heroines because she looks like your typical girl next door but she manages to be really strong and face Freddy and her own personal demons instead of just hiding in a closet and crying. It also helps to have a very unique and terrifying villain, this is before Freddy was in the spotlight and he’s very creepy and menacing here, and the fact that he gets you in your nightmares and can pretty much do whatever he wants to you is horrifying. Let me start this review by saying that I know that there is a lot of love out there for “Friday the 13th: The Final Chapter”. I have talked to many a horror fan that feel as though this sequel is the best sequel of the Friday series. They love the effects, the love the “killing” of Jason, and they love Crispin Glover. Well, I must be honest and say that this love is not at all shared by me. Marginally better than the 3rd film in the series, I just don’t understand the passion for this film. Maybe someone out there can enlighten me? I’d LOVE to know. Honestly. Anyway, back to “The Final Chapter”. Like Part 3, this film begins mere moments after its predecessor ended. After the confrontation with Chris, Jason presumed dead, is taken to the Wessex County Morgue. 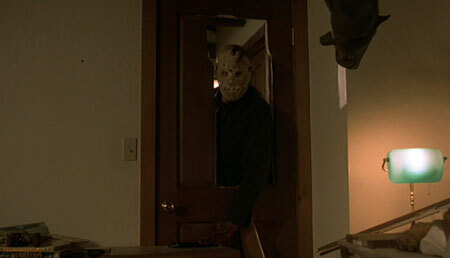 There he escapes killing an attendant and a nurse, making his way back to Crystal Lake Camp. Six teenagers rent a cabin next to the Jarvis’ in Crystal Lake. Soon Jason finds his way to eliminate all who trespasses his way, but not for long. There are two survivors left, a girl and her little brother, Tommy Jarvis. Blah, blah, blah…Haven’t we been through this all before? And let me just say that filmmakers, when in doubt, NEVER have a child to be your lead character/hero. It almost never works and the child in doubt is usually obnoxious and painfully annoying (case in point here). Adding insult to injury, there isn’t even a strong final girl here. 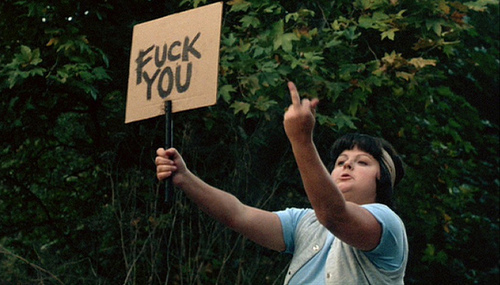 Jason is killed by a little boy?!!? C’mon…this is just lame. If anything saves this film, it is the competent direction and stylish killings. Everything else is ho hum.